Llama ya y descubre un excelente personal que te puede ayudar a encontrar lo que necesites y en tu idioma. Tambien puedes utilizar nuestro buscador online dando click al siguiente boton. Our services run deep and are backed by over twenty years of experience. 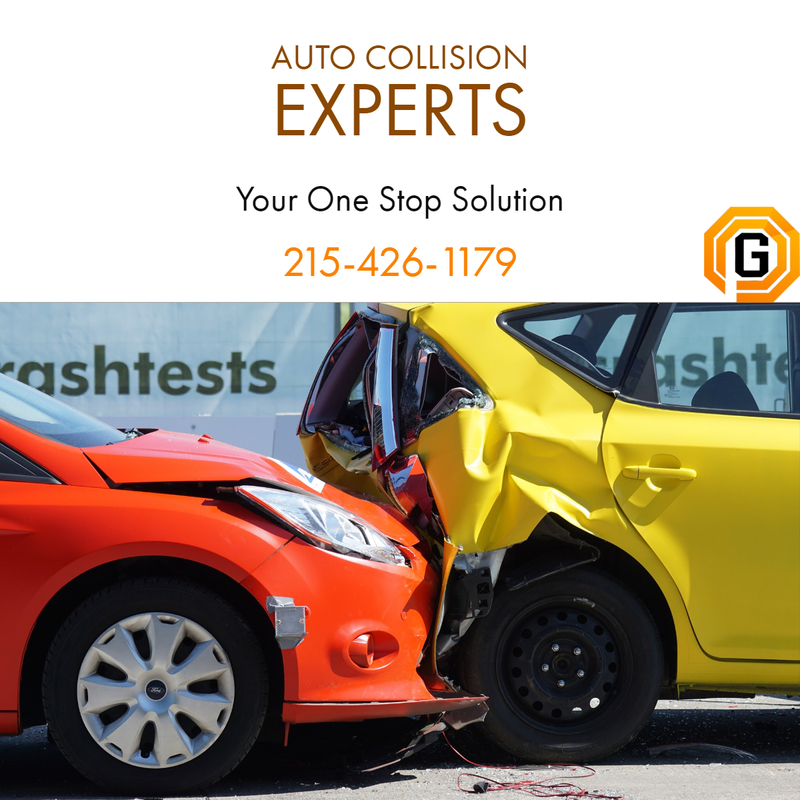 We make sure your car is being treated by experienced and professionals. No matter the issue, you can trust us to restore your car to like-new condition at a competitive price. Our job is not done until you are completely satisfied. 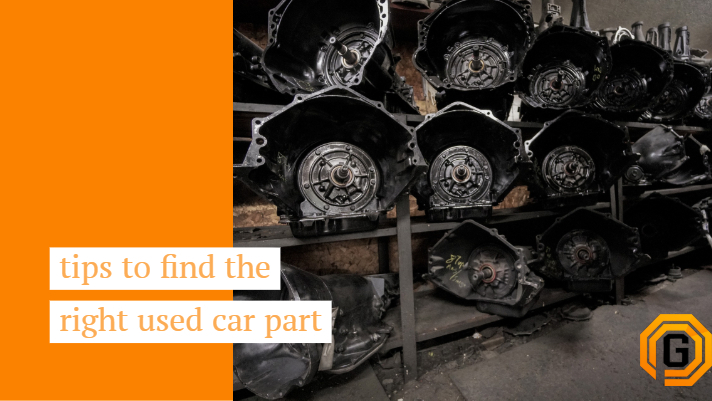 There’s no “junk” about our salvage yard. 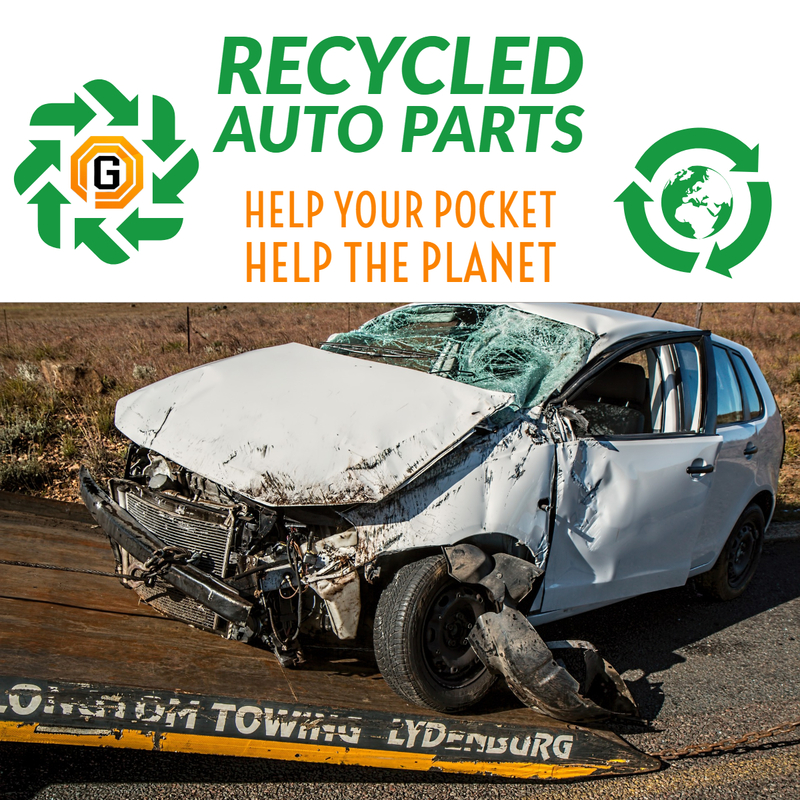 All of our parts are in excellent condition and have many miles of use left in them — an easy way to get the most for your money plus helping the planet by recycling. 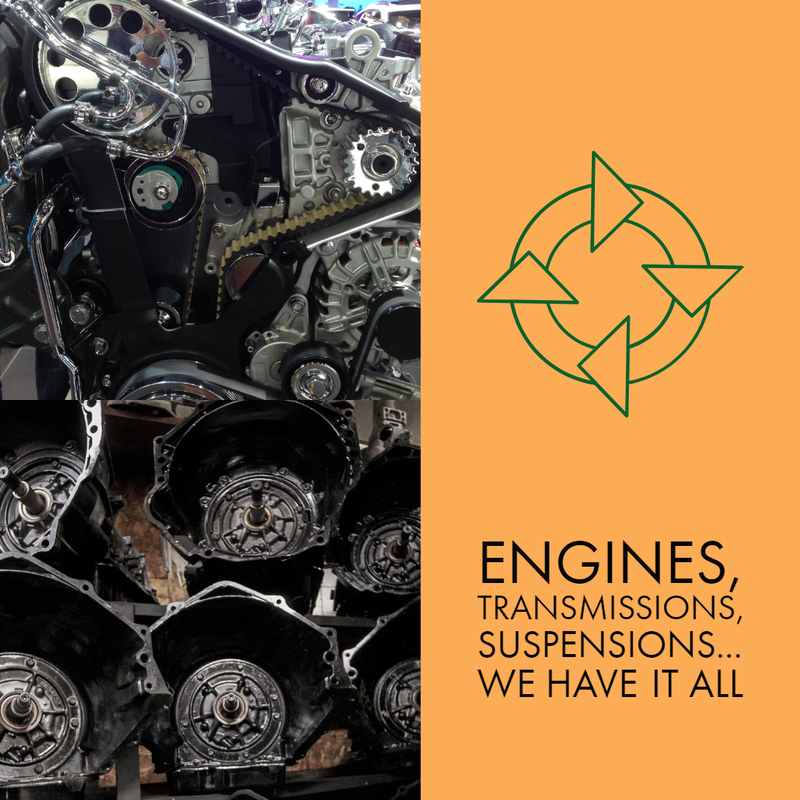 Housing millions of used parts, our salvage yard is the place for professional mechanics and private owners to find the auto part they need. 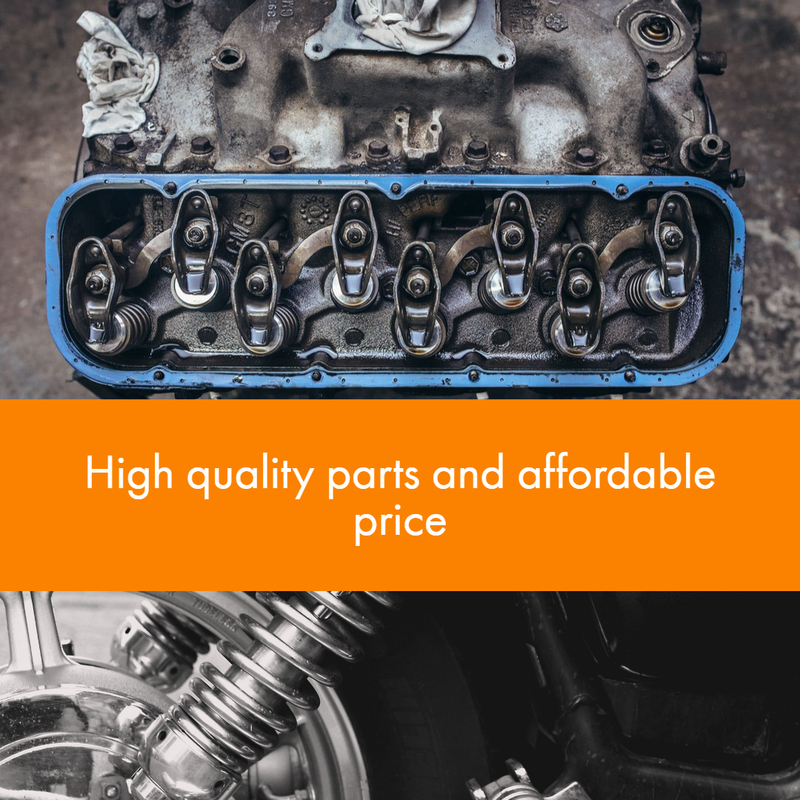 We also complement our services with new aftermarket parts, auto glass and also our new-reconditioned car batteries can save you hundreds of dollars over dealership and auto body prices.